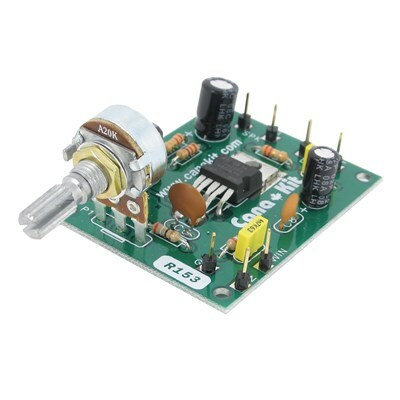 An audio amplifier based around the TDA2003 Integrated Circuit ideal for all kinds of audio amplification applications. The circuit incorporates an overload protection circuit and volume control. In addition, the circuit has low/high impedance inputs that can be connected to any audio source.